Memorial Day Weekend usually conjures up images of backyard parties, beaches and beer. 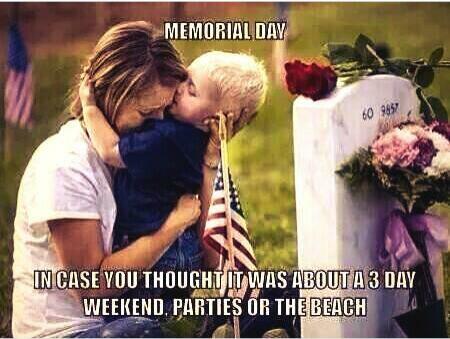 But Memorial Day is more than just a three-day weekend marking the unofficial start of summer. It’s actually been an official national holiday for over 40 years aimed at remembering those who served in the Armed Forces. 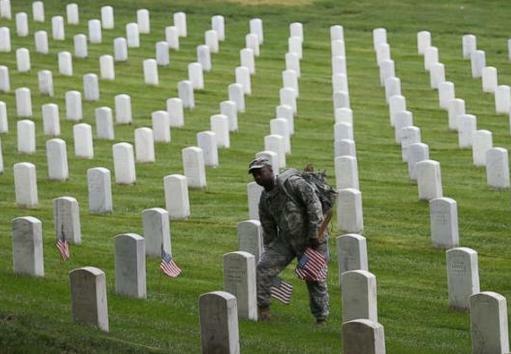 In 1971, Memorial Day was officially declared a national holiday and placed on the last Monday in May, the U.S. Department of Veterans Affairs website says.